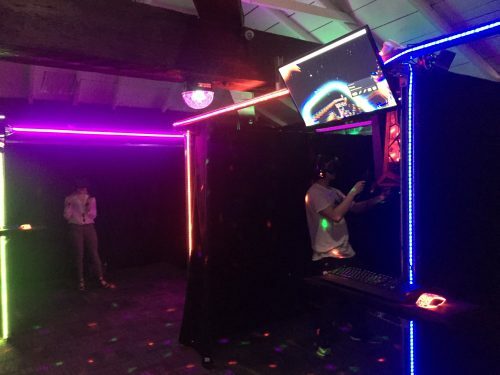 On Saturday I had the opportunity to give a short speech at the opening of VR Corner in Chinatown, Sydney. Here’s my talk transcribed below. I’ve also included some pictures & videos of the VR Corner launch event at the end. In Season 1 Episode 9 of This Mobile Life, I sit down with my good friend Alwin Chin. The topic we discussed was “The Agile Toolkit For Product Teams”. Alwin Chin is a Start-up Entrepreneur, Software Engineer/Architect with a passion to see IT craftsmanship come to life in the business world. A true technical specialist with numerous years of experience in Web technologies and eCommerce applications development. 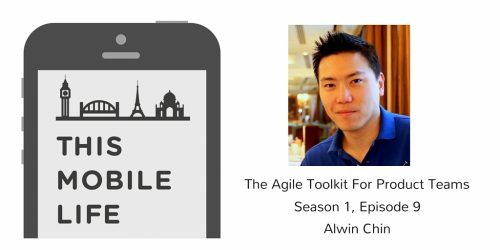 Alwin loves not just technology, but Agile processes and methodologies like Scrum, XP and KANBAN bringing together teams for a common good. He has experience working at Macquarie Bank, NBN, Transport NSW and as the founder of the startup Stampii. Can agile work with mobile apps? Can non-tech people hire developers effectively? I have always been fascinated with all things tech. Through the years I have been naturally finding my way into the mobile industry. Or did it find me? It used to be that mobile assisted us with calls. Then we added some personal features like playing 2D monochrome games such as Snake, calendars, taking photos and storing our precious, precious Mp3 music files. It widened its reach when it connected to the internet and then came the rise of the app store as a distribution platform. The inevitability of mobile is in our face (literally). It is now a go-to staple for our practical daily needs. One of the biggest challenges I’ve faced in building products is the exercise of restraint. The other day I started using a new product which was an early version available to the public and I thought “wow this is really good”. Someone has made a conscious decision as to what to include and what to exclude. This is product restraint. Other times, I’ll start using a product and think “this is really confusing! I can’t figure out what to do”. I have to jump through a lot of hoops. They’ve added too many features to the product. A challenge that all product creators would have come across is figuring what to put into the product. Product management is about building the right thing at the right time. This is incredibly hard to do. An art and a science. 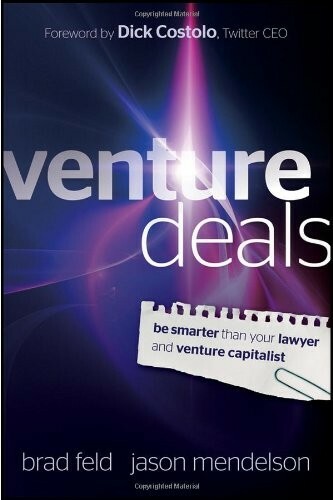 I finished reading “Venture Deals: Be Smarter Than Your Lawyer and Venture Capitalist” by Brad Feld & Jason Mendelson. Before jumping into my next book, thought I’d take some time to reflect and make a few notes on the Venture Deals book. The purpose of the Sydney Startups AMA’s is to increase the level of knowledge in the Sydney Startup community. We want to give access to the best entrepreneurs and investors to the Sydney Startup ecosystem. Our community continues to grow. We now have 3,600 members as of 13 November 2015. I recently visited the Australian Technology Park in Redfern. Here are the Australian Technology Park photos that I took. I posted them on my blog to share with the public to show what it currently looks like (before it disappears). Here is the petition to Save Australian Technology Park which you can sign here. ATP Innovation has a 99 year lease on the property so any new landlord will have to honour those covenants on the land. I started my company in Sydney and I reside in Sydney. So I want to see the best for the city & country that I grew up in to prosper and be successful.